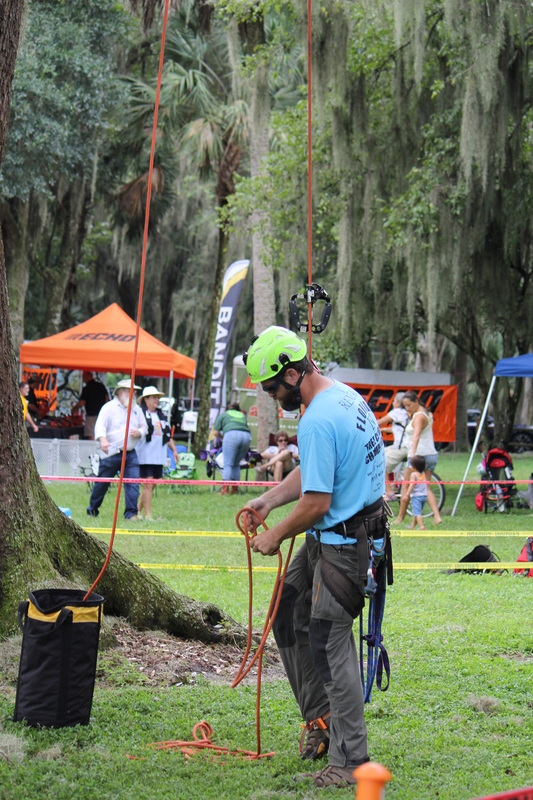 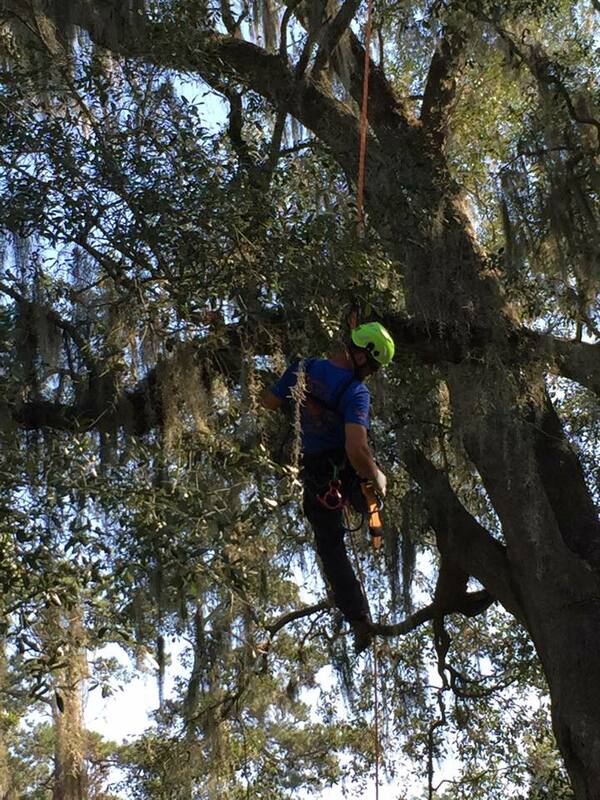 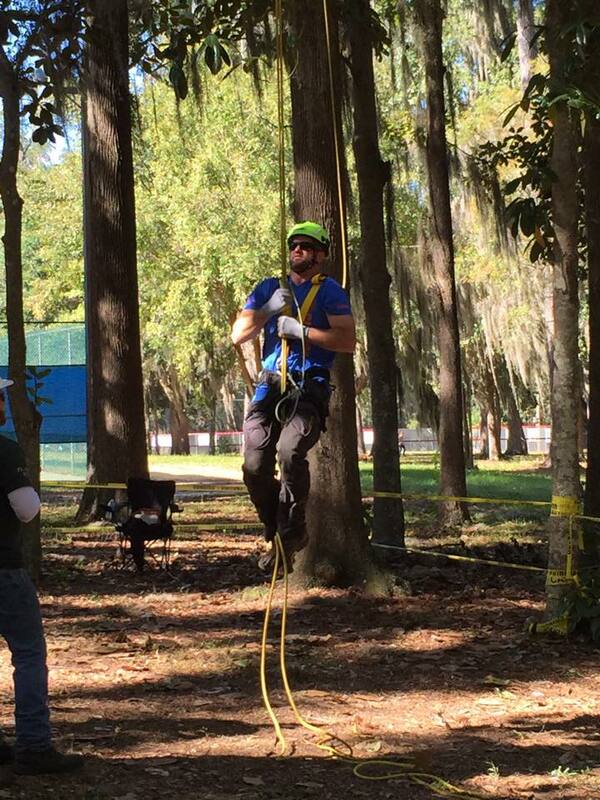 B&Ts Tree Service Regularly participates in Tree Climbing Competitions across the country.The staff at B&T’s Tree Service compete in the ISA Tree Climbing competitions every year. 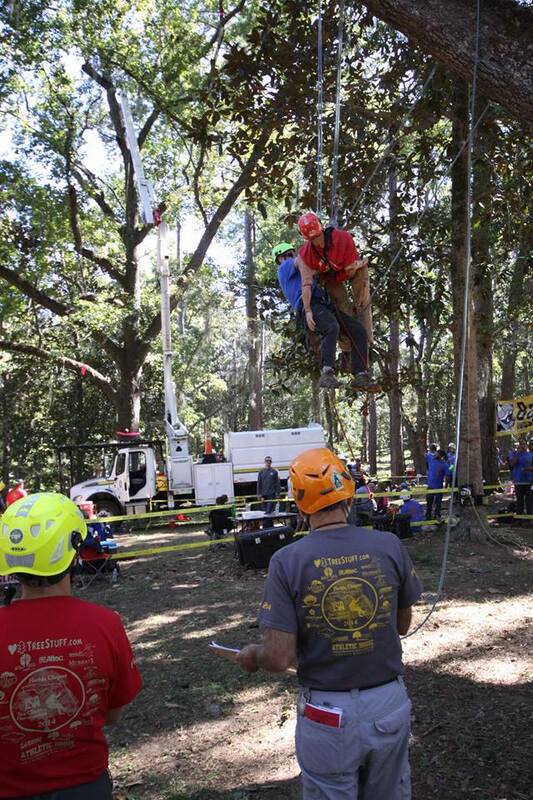 The competitions are beneficial to the staff in many ways, including, sharpening skill, safety and efficiency on the job, as well as meeting and learning from arborists from around the country. 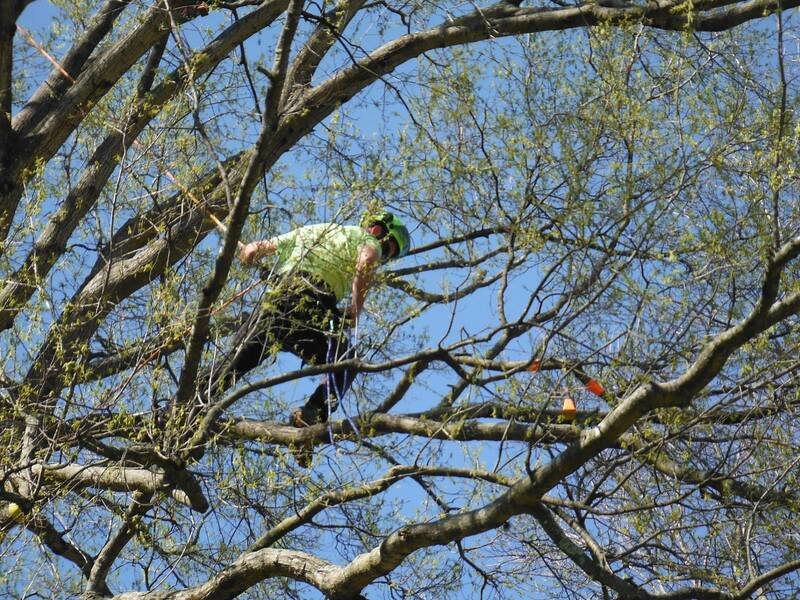 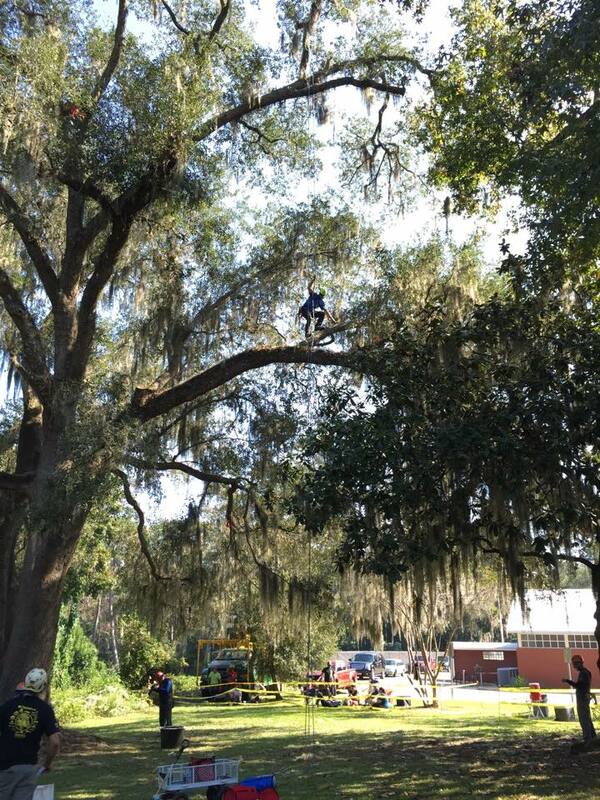 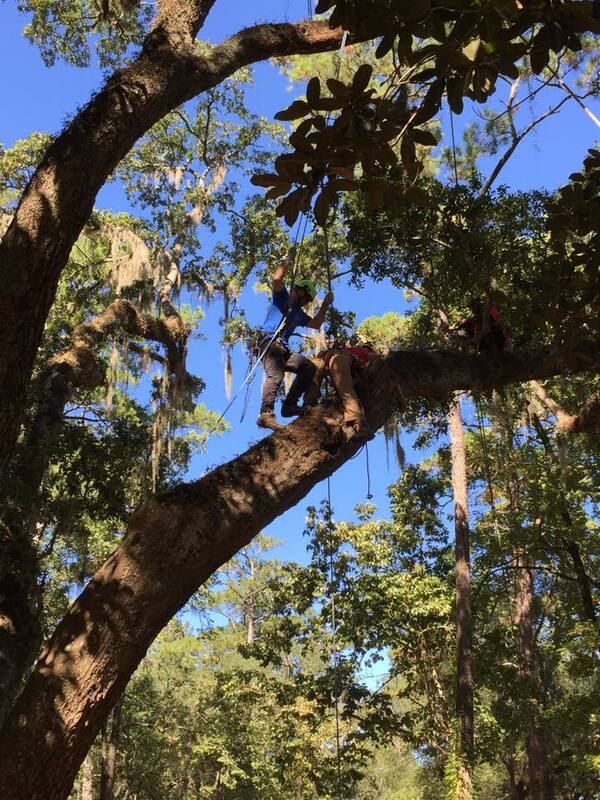 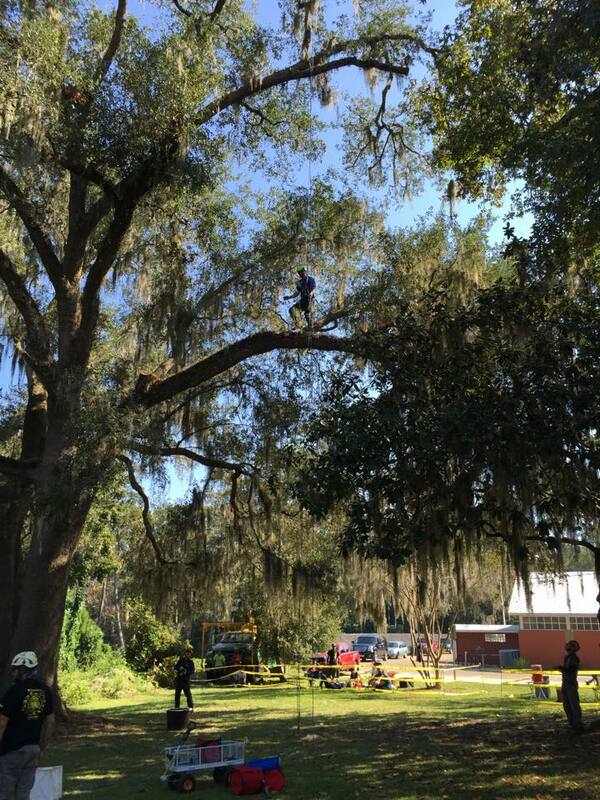 Tree climbing competitions simulate working conditions of arborists in the field. 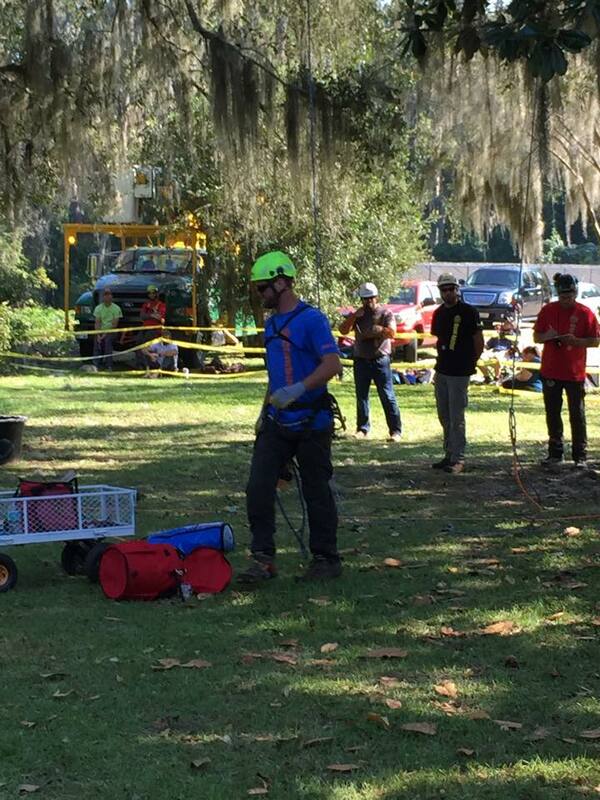 Male and female competitors perform five different events during preliminary rounds to qualify for the championship. 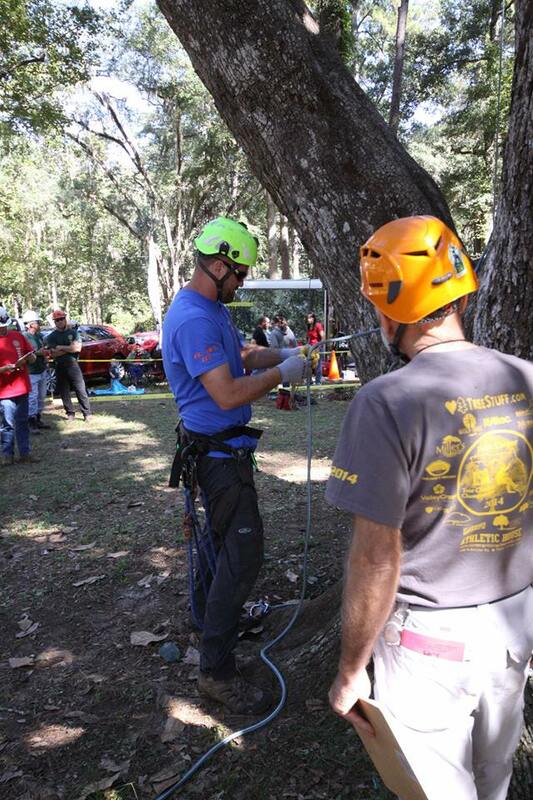 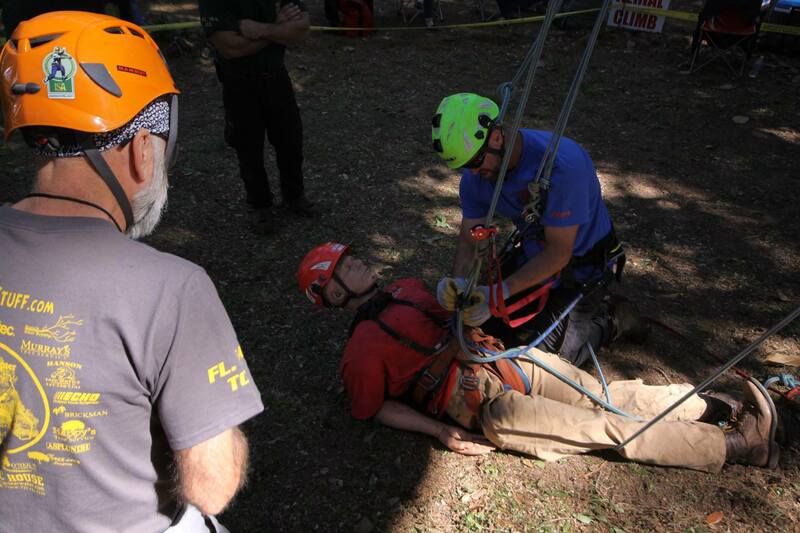 Each event tests a competitor’s ability to professionally and safely maneuver in a tree while performing work-related tree-care tasks in a timely manner.Competitors are scored individually in each event-Aerial Rescue, Work Climb, Secured Footlock, Belayed Speed Climb, and Throwline. 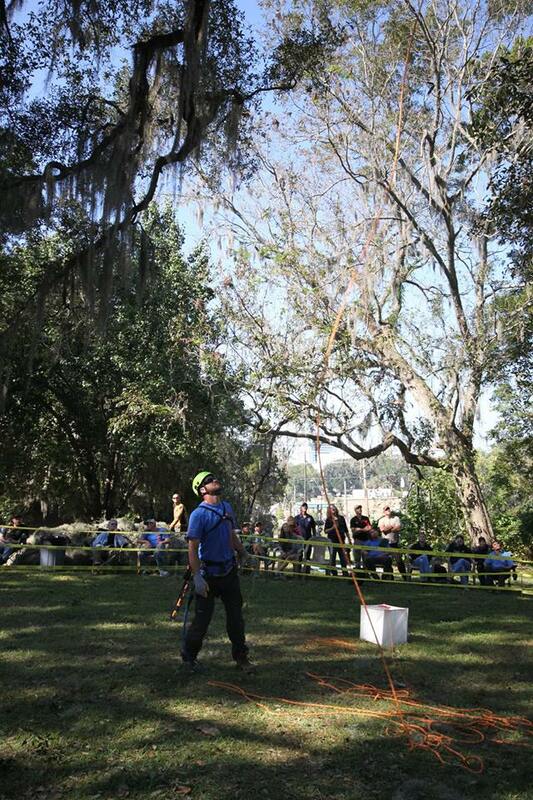 The competitor with the highest score is the winner of that event. 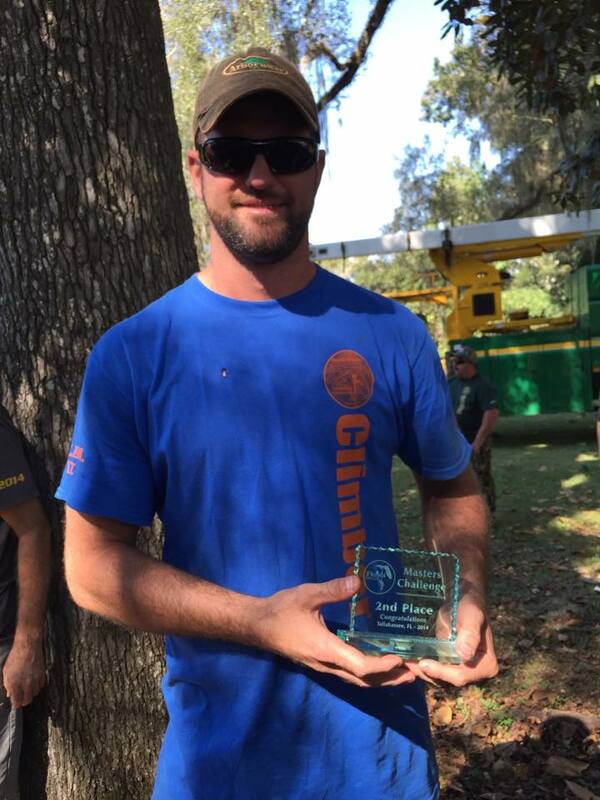 First, second, and third place for men and women are awarded for each event. 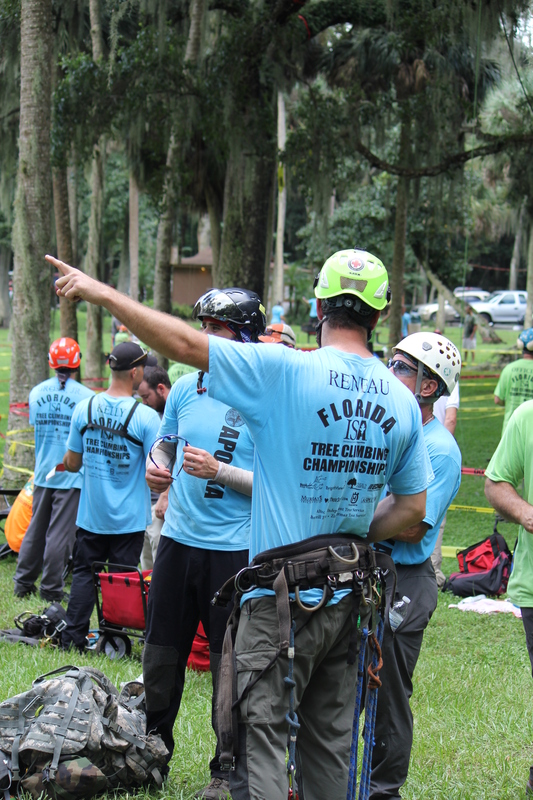 Competitors’ total scores for all five events are combined and the male and female competitors with the highest combined score from the preliminary events move on to the Masters’ Challenge Championship.The Masters’ Challenge consists of one event and competitors are scored on technique and skill. 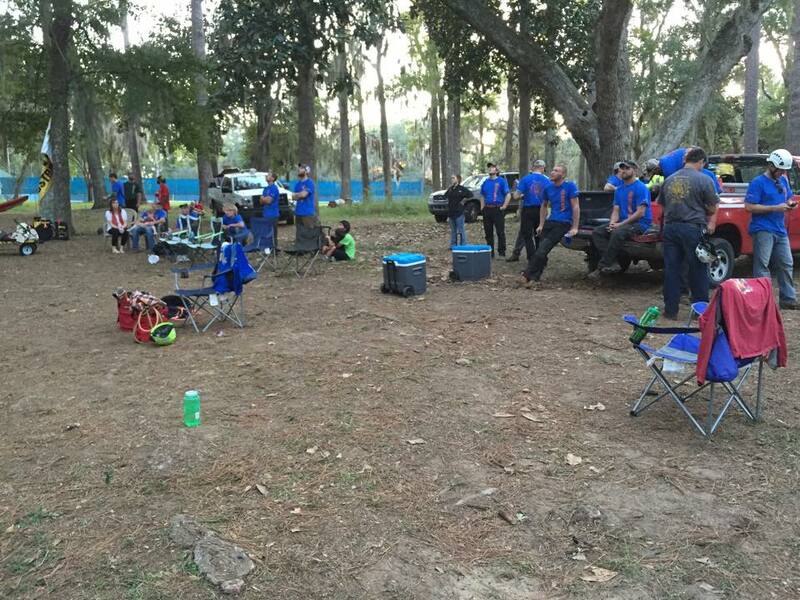 The competitors in this round with the highest score are named the male and female World Champions.